"I am beyond honored and excited to be working with a brand that stands for and always has stood for EQUALITY. My lipstick & gloss will be available in January and EVERY PENNY goes to people affected by HIV & AIDS. 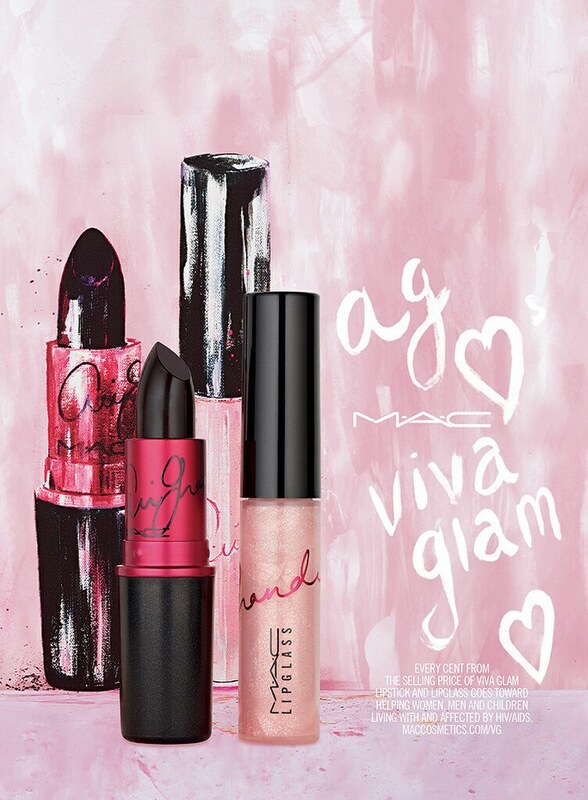 I have loved & supported @maccosmetics ever since I was a little girl walking through the mall and saw your first #VIVAGLAM girl in the window @rupaulofficial. I'm so honored!" 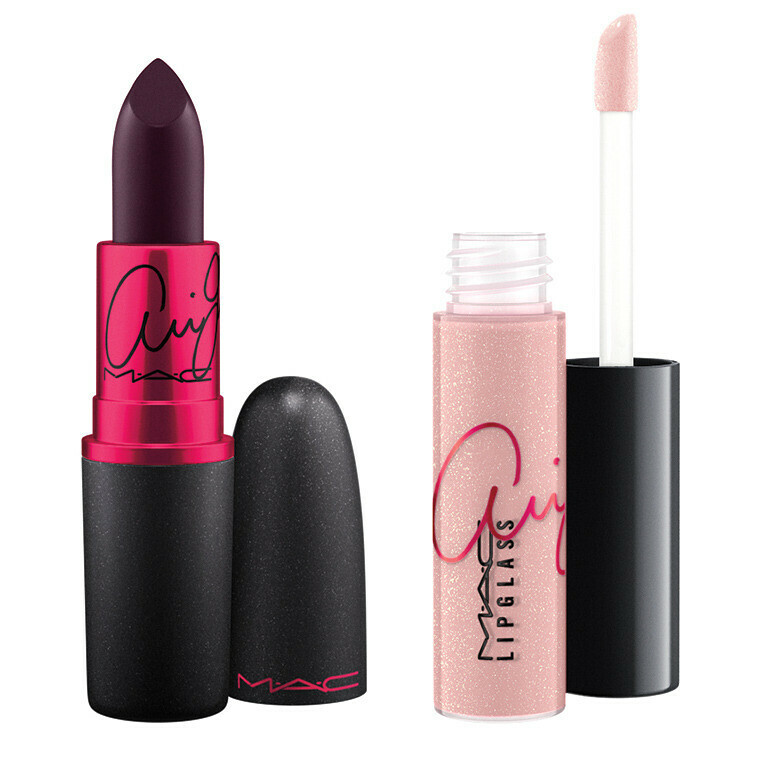 Ariana's collection comes with a gorgeous dark plum lipstick with a matte finish (yay!) and a sweet pink shimmering lipglass. Give me anything with the words 'matte' and 'lipstick' and I'm the luckiest girl in the world, so this lipstick is going straight onto my wish list. The fact that I'm supporting a good cause as well will be the perfect excuse for all those people who will give me the Don't-You-Have-Enough-Lipsticks-Already? talk. No. I don't. The lipstick looks pretty too! Hij is heftig en donker, maar wel supergaaf die lipstick! 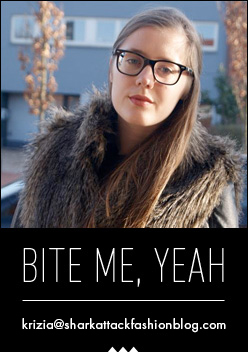 Mooie lipstick en een heel goed artikel. Heel fijn artikel, goed geschreven en fijn om te lezen! Ik ken om eerlijk te zijn haar muziek niet, maar ben wel fan van haar stijl & attitude, en ze past perfect bij MAC Viva Glam. En jaa matte lipsticks for the win <3 Wat een prachtig exemplaar alweer, deze, wauwie!